The advent of spring’s warm weather brought more home listings onto the market in Franklin, MA and across Massachusetts. But the supply of homes for sale this May remains severely restricted, especially in Franklin. The extremely low housing inventory is creating frustration among would be home buyers and opportunities for prospective home sellers. This post examines the real estate market conditions you’ll currently encounter both in Franklin and in most of the Bay State. You’ll see why so many buyers are discouraged by the lack of choice. You’ll also learn about the advantages and potential pitfalls facing prospective home sellers as they consider entering the currently unbalanced market. The melting of last winter’s oppressively deep snow finally freed Massachusetts home sellers to list their properties this April as the spring market got underway. 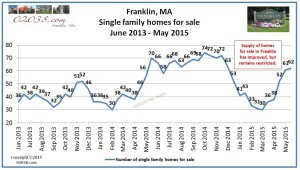 The number of single family homes for sale in Franklin, MA rebounded in April from the lows of February/March. Listing volume continued on the upswing in May. Even though the number of Franklin home listings has been on the rise this spring, demand for homes in town has easily outstripped the new supply. 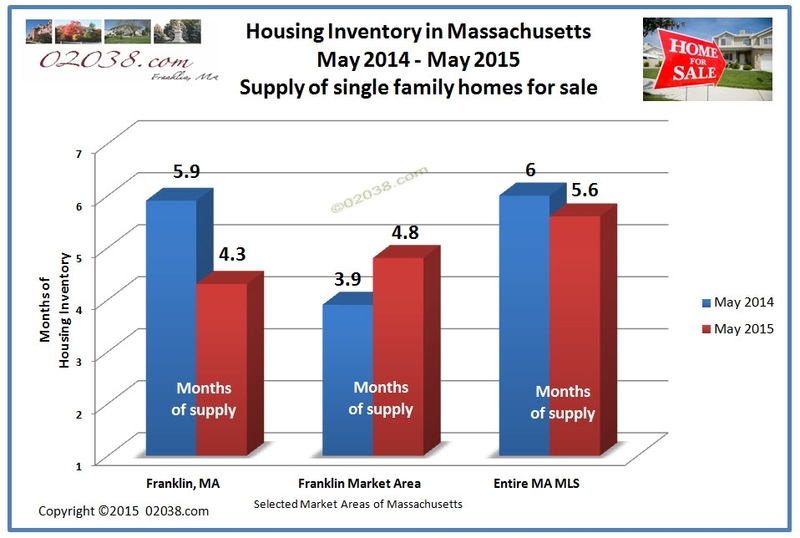 As expressed in the number of “months of inventory”, Franklin’s housing supply in May (shown in red below) is even tighter than it was this time last year (shown in below in blue). As shown in the chart above, housing supply is tight in the overall Massachusetts market and in the Greater Franklin regional market as well. But the lack of supply is particularly acute in Franklin. This month, there is only a 4.3 month supply of single family homes for sale in the Town of Franklin, Massachusetts. This compares to a nearly 6 month supply in May, 2014. The months-of-supply chart above actually overstates the supply of available homes in Franklin in the more popular price brackets. When you break down Franklin home supply into price brackets, the true dearth of homes for sale in town is starkly revealed. There IS a plentiful supply of homes in Franklin, if your target purchase price is north of $700K. If you are buying in the rarefied $900K-$999K price bracket, there is a 30 month inventory of homes for sale in Franklin. Go above $1 million in Franklin and you are swimming in a 72 month sea of supply! 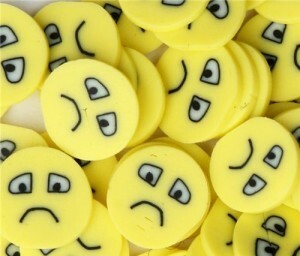 But for Franklin home buyers seeking more affordable homes priced below $600K, finding a good home can be challenging. In all price brackets in Franklin from $200K to $599.9K, less than a 3 month supply is the “norm”. For Franklin homes in the $500Ks, there is only 2.6 month supply. It’s even worse for homes priced between $400K and $449.9K: just over a 1 month inventory! You know current market conditions are tough. You likely are feeling a bit confused and annoyed by how hard it is to find a good home you can afford. It is not your fault and you are doing nothing wrong! Keep looking at homes while you wait for the tight market conditions to ease. 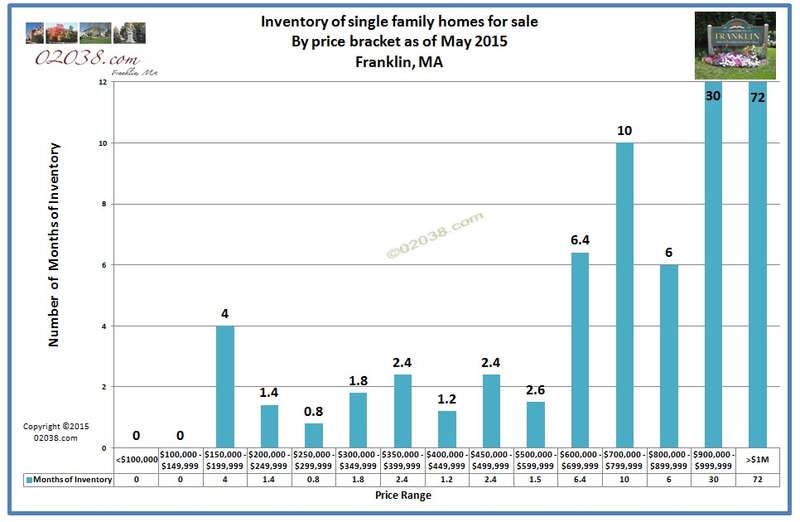 Typically in Massachusetts, the hectic spring market is the worst time of the year to be a buyer. There usually is more inventory to choose from in the summer and fall. And as you’ll see below with the description of the last year’s “mini slump”, there is always a chance that the real estate market will turn in your favor, so keep trying! 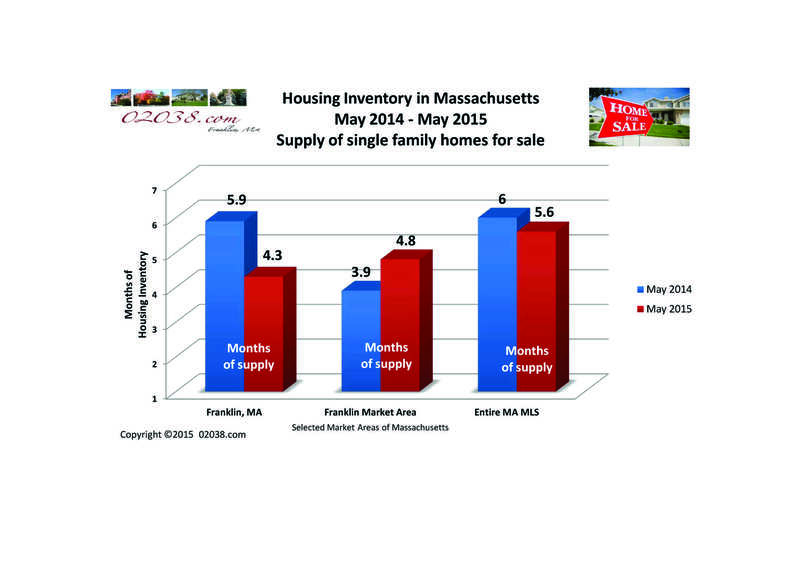 The current low inventory market means that now can be a smart time to sell your Massachusetts home! Homes in good condition that are priced right and which have been properly prepared for marketing can sell quickly these days for a pretty stiff price. Despite there being such low housing inventory, there’s a warning to prospective home sellers that you’ll disregard at your peril: don’t be misled by the current lack of inventory into thinking that you can ignore price, condition and preparation and still sell quickly. Even with today’s low inventory, many home sellers face a long, tough slog when buyers think the home is over priced or needs too much work for the money. Take what happened in the second half of last year as a reality check. Market conditions in the spring of 2014 were very similar to what we see today: low inventory, lots of frustrated buyers and properly priced and prepared homes selling quickly. When summer arrived however, Massachusetts home sellers and real estate agents were stunned when the housing market suddenly softened. 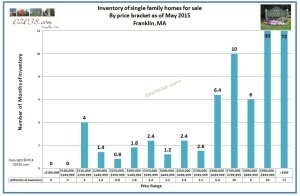 Lots of Massachusetts home sellers had set their asking prices too high during the spring of 2014 in the face of the low housing inventory. Their overly aggressive pricing triggered a mini real estate slump in the Bay State that started last summer and extended well into the fall. 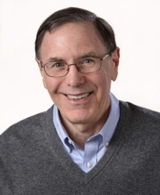 So you the prospective home seller are best advised to consult with a skilled, experienced local agent who can help you set the right price to ask for your home. Ask your agent to identify the home repairs and cosmetic improvements needed to get the property ready for buyers. Do your home seller homework and price and showcase your home. That way you’ll be in good shape to take advantage of the current market!